There were so many situations that involved dogs trapped into cars with rescue teams unable to save them because of the laws. Now, finally it looks like things are moving towards a normal path. A new law allows police officers and firefighters to break into cars to save animals in Pennsylvania. 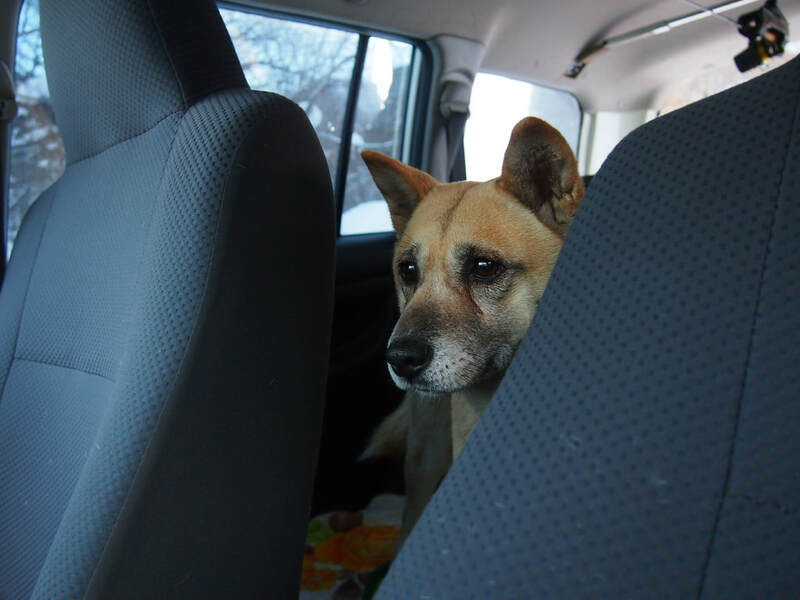 The legislation seeks to protect animals in emergency situations when they’ve been locked in cars in concerning climates. The legislation, House Bill 1216, was signed by Gov. 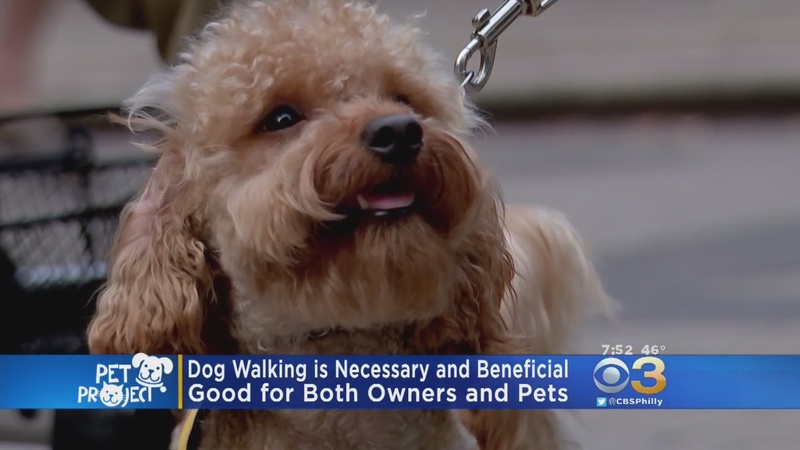 Tom Wolf and is the second such type of law to increase protections for animals in the state. All after another controversial law was signed by Gov. According to this one, leaving dogs out in cold is a felony. “Today, I am proud to sign this bill and build on the progress we have made for animals in the commonwealth,” Gov. Wolf said at the time the bill was signed. The law also states that the emergency responder will not be liable for damages done to a vehicle in order to remove a dog or cat. The previous law allowed for officers and firefighters to enter a property if an animal was believed to be a victim of neglect and has extended property to be inclusive of a motor vehicle. If a dog or cat is removed from a car, the law states that the emergency responder must leave a note stating the circumstances, detailing the officer’s information, and explaining where to pick up the pet. According to the Pennsylvania Veterinary Medical Association, it only takes 5-10 minutes for a pet to get heatstroke in a hot vehicle and it only takes up to 6 minutes for a dog to be gone in extreme heat when left in a vehicle. The law also states that emergency responders will not be liable for damages done to a vehicle in order to remove a dog or cat. The previous law allowed for officers and firefighters to enter a property if an animal was believed to be a victim of neglect and has extended property to be inclusive of a motor vehicle. Have a reasonable belief that the dog or cat is in imminent danger of suffering harm if not immediately removed from the motor vehicle. Make a reasonable effort to locate the driver of the motor vehicle prior to entry. Take reasonable steps to ensure or restore the well-being of the dog or cat. Use no more force than necessary under the circumstances to enter the motor vehicle. Leave notice on or in the motor vehicle stating the reason entry was made, the name of the person and of the person’s employer, a telephone number and, if possible, the location where the dog or cat may be retrieved. It’s the first time in nearly 30 years that laws were strengthened to protect animals in the state. The law is strictly for police officers and firefighters and does not extend to private citizens. The law went into effect on Christmas Eve. Previous articlePray for Milton A. Anderson, a member of the Utah Fireman’s Association for more than 50 years.